Once an important waterway for our industrial heritage, parts of the Stour have become neglected and polluted. We’re improving access for people and enhancing the habitats so wildlife like otters, kingfishers and salmon to thrive. Salmon in the Stour is a new project aiming to improve the River Stour and its tributaries for wildlife and people. Once an important industrial watercourse, today the river acts as a vital green and blue corridor, bringing wildlife, including otters and kingfishers, right to the heart of Stourbridge and the surrounding towns and villages. Unfortunately the Stour also suffers from numerous problems including poor habitat and water quality, litter, invasive species and poor access. The river channel has been heavily modified in places, making it visually unattractive and unsuitable for wildlife; whilst a number of manmade barriers prevent many fish species, especially those that migrate over long distances such as salmon, from finding suitable habitat to colonise and breed. We’re working with community groups and volunteers to identify as many opportunities for improvements as we can. We’ll also be undertaking a number of habitat improvement projects and wildlife surveys. 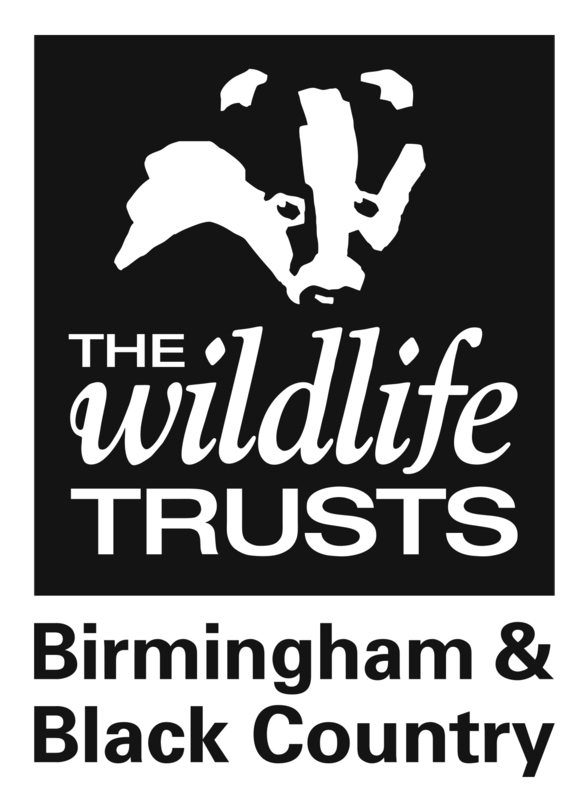 The project (a partnership between the Environment Agency, The Wildlife Trust for Birmingham and the Black Country, Worcestershire Wildlife Trust and the Severn Rivers Trust) covers the whole of the River Stour catchment, which includes the Stour itself as well as the many smaller watercourses that join it along its route. The project is in the early stages with only limited funding, but we aim to build-up a picture of what needs to be done to improve the river in the future. Here in the Black Country we want to find out more about watercourses including the Penn, Mousesweet, Illey and Smestow brooks, as well as the Stour itself. In the long-term we want to remove barriers to fish movement, provide habitats for threatened species, re-naturalise artificial banks, tackle the spread of invasive species, identify and address sources of pollution, improve access for people and celebrate the watercourses’ history and heritage. Sadler’s Brewery, based in Lye, are launching a new beer, ‘Salmon in the Stour’, an English bitter made with Worcestershire & Herefordshire hops, on 30th June. They will make a £10 donation to the project for every cask that landlords order. They will also support the project by encouraging people to donate via posters and beermats which will be provided to all landlords who purchase casks throughout the Stour region.